Superstition and swag decorate the bar. Multiple TV screens and red lights illuminate the room. Anxious faces stare collectively upwards. Fans orchestrate rituals and gestures - chanting, clapping, fist pumping, high-fiving. 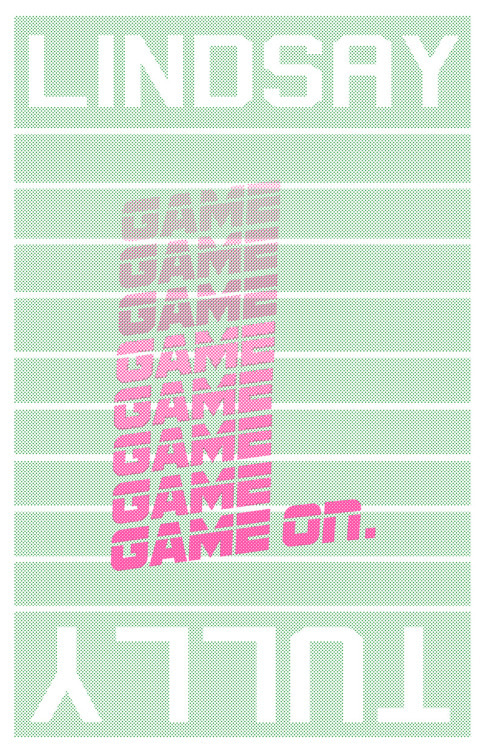 Game On investigates the social dynamic of the Sports Bar. As spectator sports create solidarity, promote civic pride, and invoke emotion, the ritual of watching the game at the bar becomes key in this social connection. Fans congregate in bars for the purpose of drawing on the collective effervescence and emotional energy of the game. Addressing the exhibition space at The Little Shamrock as a trophy case, Tully displays sculptures signifying the camaraderie and ritual emotion of spectatorship. Tully’s sculptures interpret these game time viewing parties into form and expression signaling victory and defeat.